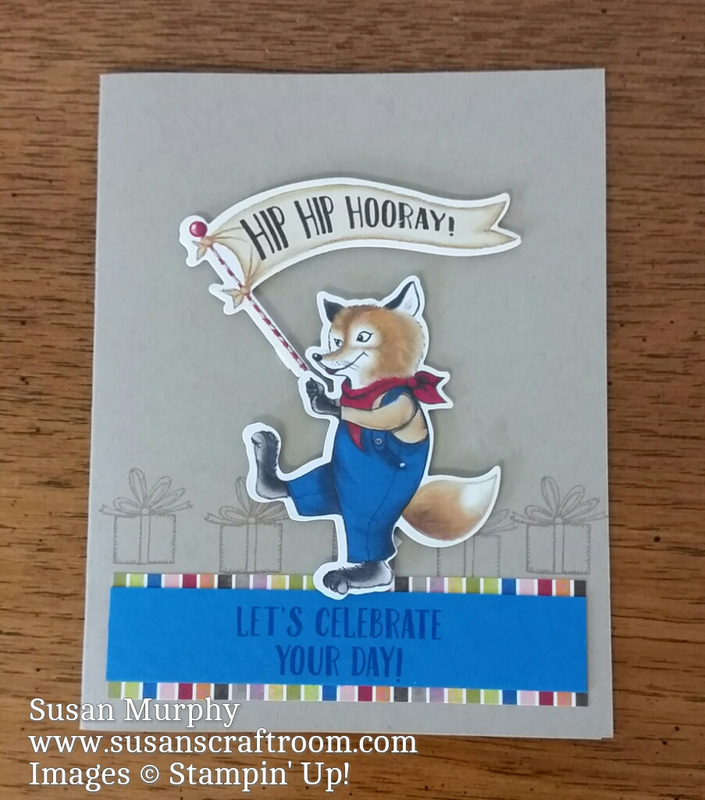 Susan's Craft Room: New Products - Sneak Peek! 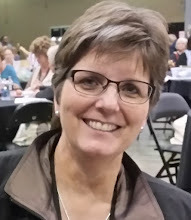 While at the Stampin' Up! On Stage event in Savannah, we had the opportunity to use some of the products from the upcoming 2017-18 Annual Catalog to make preplanned card projects. The Delightful Daisy Suite is a group of products that will get a lot of use! There are so many different flower combinations and the punch has tons of possibilites! The Birthday Memories Suite contains products that will make you think of your birthday parties as a kid. Well, for some of us it will remind us of birthdays long ago! Some of you may be a bit too young to remember wrapping paper and party decorations that had similar images. 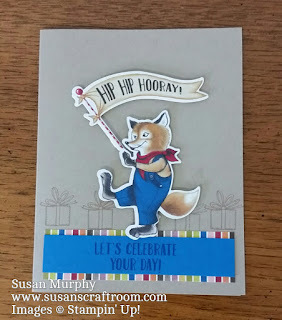 The fox and the banner are the card were cut from the designer series paper using a thinlit die! Awesome! No fussy cutting! Be sure to check back. I'll be posting photos of some of the display boards From the On Stage event that show additional new merchandise coming in the 2017-17 Annual Catalog!